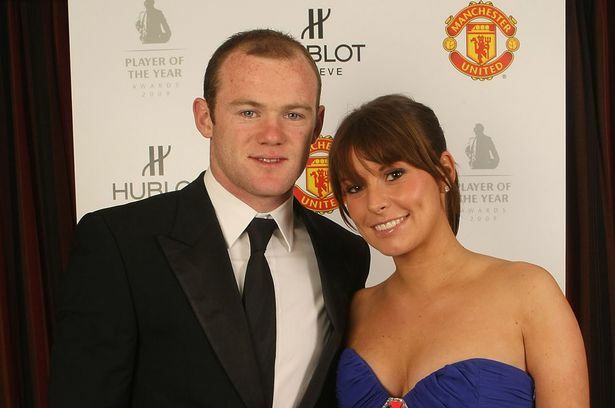 Ace Footballer Wayne Rooney Sends Wifey The Most Unromantic Birthday Message Ever!!! In my opinion, Rooney’s birthday message to his wife on twitter is so unromantic and disconnected!!! If I happen to be his wife, he will sure receive a BRIGHT RED CARD from me. Also he will write a very long lovely romantic letter to make up for it. WTH Rooney? Hahahahaha,D guy is not romantic at all.